FV Saigon Clinic is a new advanced multi-disciplinary facility developed by FV Hospital. 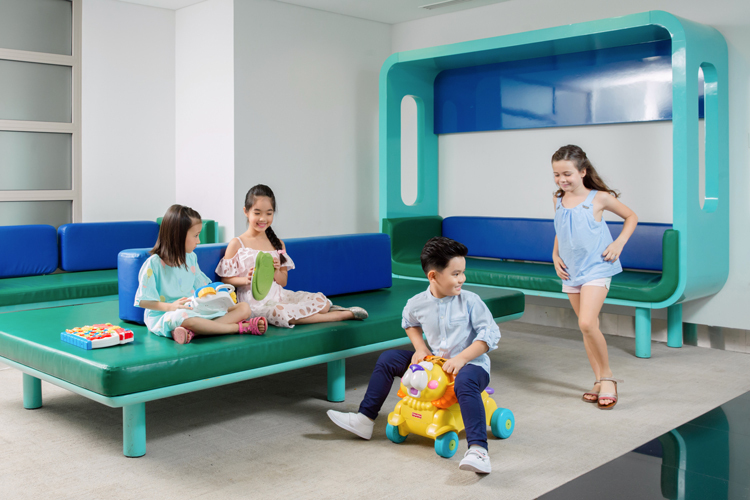 This modern clinic offers international standard primary care for patients of all ages including infants, children, adults and seniors in a safe, warm, friendly environment, right in the heart of District 1 in the iconic Bitexco Financial Tower. The clinic is directly accessible from the lobby via escalator. The new clinic is fully equipped with emergency room, procedure room, x-ray and ultrasound, laboratory and pharmacy facilities. FV Saigon Clinic is multi-lingual. 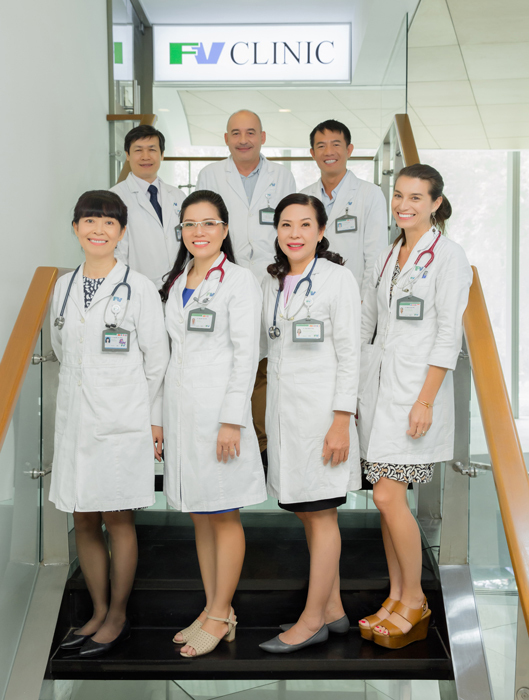 You can choose to see doctors who speak Vietnamese, English, or French. All our Vietnamese medical secretaries speak excellent English and most speak French as well, they are highly experienced in translating between patients and doctors. Interpretation services are also available upon request for Korean, Chinese, Japanese, Russian and Khmer-speaking patients. 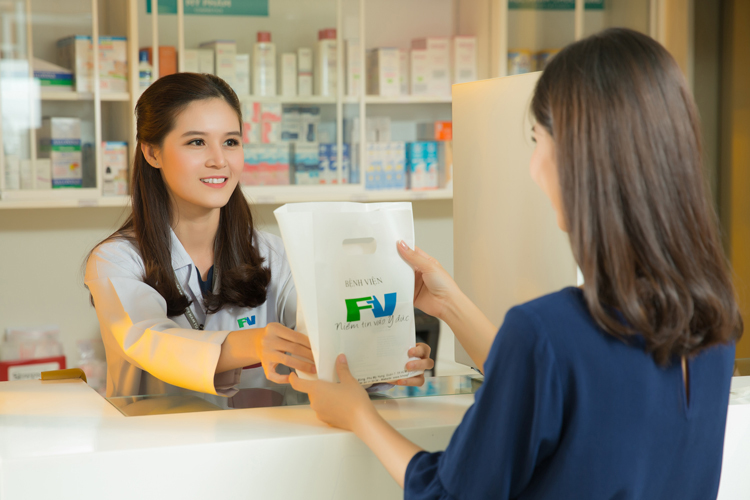 All patients holding FVH Membership Cards will be able to take advantage of the benefits included in their membership at FV Saigon Clinic. Our Insurance Officer is at your disposal should you require any clarification prior to consultation or treatment regarding your particular policy, degree of cover, restrictions and exclusions. FV Hospital has signed a third party agreement (or direct billing agreement) with a large network of insurance companies so that many services can be provided in a cashless way (“direct billing”), however every insurance company has different coverage and exclusions. Some insurers exclude outpatient services from direct billing agreements, some require that the patient co-pays, and most have exclusions like pre-existing conditions, check-ups, and so on. Essentially, every policy is different, so please read your policy carefully, check with your insurer and do not hesitate to ask our Insurance Officer for further advice. 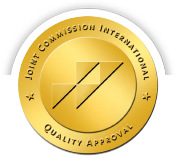 Corporate services such as direct-billing with companies, health check-up for employees, and more. Or email us at corporateservices@fvhospital.com. Clinic hours are Monday to Friday from 7:00 to 19:00 and Saturday from 7:00 to 14:00. Patients are preferably seen by appointment, but walk-ins are welcome. Every attempt is made to keep waiting times to a minimum.